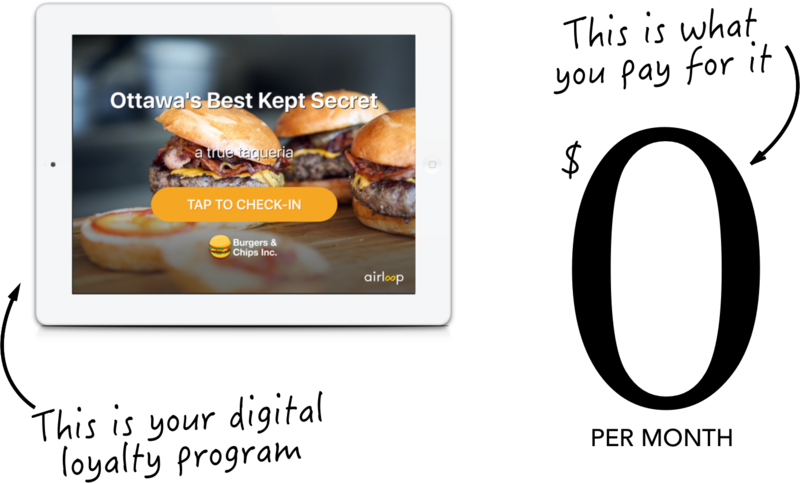 Get a free personalized walk-through of AirLoop for your business! Yes. You would require to get an iPad (running iOS 8+) to run your own digital loyalty program.